This case study was written by Stephen Bard, Chief Operating Officer of Zazove Associates, AAM’s sub-advisor partner for convertible bonds, with contributing authorship belonging to AAM’s Tim Senechalle. We are roughly nine years into a bull market with many indices having recently been at or near all-time highs. While timing the top of the market is tempting, academics agree that it is a difficult, if not impossible task. An allocation to convertible securities allows an investor to maintain equity exposure, while simultaneously reducing downside participation and risk. The past decade has been one driven by synchronized worldwide Central Bank easing. The general result has been highly correlated positive returns with constrained volatility. The fourth quarter of 2018 provided a sharp contrast to that norm. As markets struggle with the end of accommodative Fed policy, the likely outcome is less correlation and decidedly higher volatility. The Zazove convertible strategy is well-suited for this new environment. The combination of stock declines and robust new issuance has created a very attractive universe of balanced convertibles. 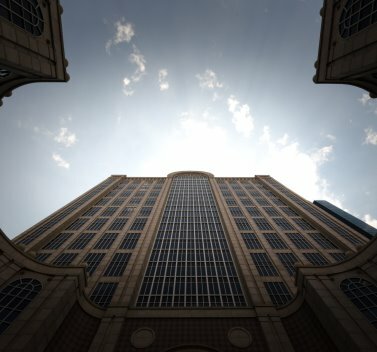 This allows for the building of high-quality, properly diversified portfolios that can benefit from a market recovery yet be sheltered from continued declines and volatility. 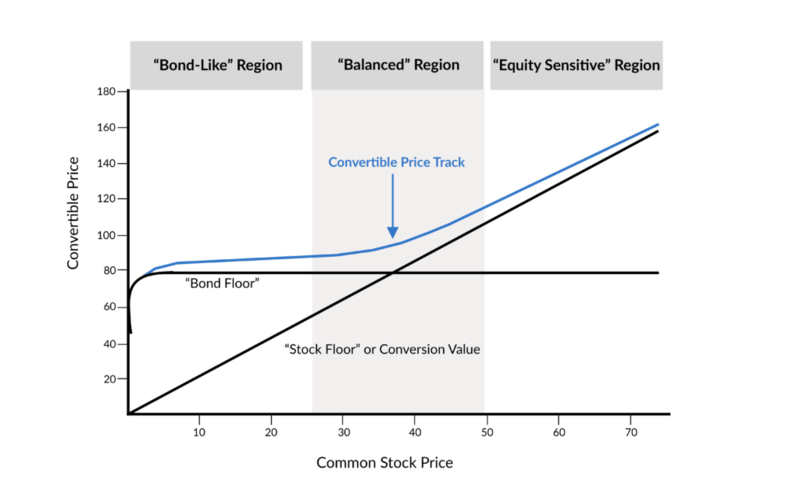 As illustrated in Figure 1, balanced convertibles provide investors with equity upside participation with downside protection. Source: Zazove Associates. For illustrative purposes only. The fourth quarter of 2018 provided an ideal environment for balanced convertibles to perform and for active managers like Zazove to rebalance portfolios. Given the backdrop of declining stock markets it is not surprising that the primary catalyst within the convertible universe during the quarter was equity sensitivity. While lower Treasury yields, widening credit spreads and spiking volatility also impacted valuations, it was the dramatic equity moves that mostly drove returns. As expected, the more balanced portion of the convertible universe did an exceptional job of providing downside protection to often stunning equity declines. In contrast, the significant portion of the convertible market that was high delta and equity sensitive fell in lock step with underlying equities. The fourth quarter also presented an ideal environment for Zazove’s disciplined, active investment process. Convertible positions that moved down the curve became sell candidates and provided a source of funds to exploit the numerous opportunities created by stock weakness and volatility. As a result of 50%+ stock declines, previously equity-like convertibles became more balanced, valuations became more attractive and yields increased. Each of these factors allowed Zazove to reposition and optimize client portfolios in the balanced region. The traditionally quiet year-end was one of the most active in years and despite the volatility, trading and liquidity remained orderly. Convertible issuance, combined with the fourth quarter equity market declines, allowed Zazove to counteract two fundamental risk factors associated with the convertible market today: sector concentration and equity sensitivity. In the aggregate, balanced convertibles provided upside participation as equities climbed during the first three quarters of 2018, while delivering downside protection as markets fell in the fourth quarter. Over a complete market cycle – which has not been seen in nearly ten years – it is expected that the return profile provided by balanced convertibles will result in equity-like returns with less volatility. Insurance companies, considering statutory accounting principles and regulatory capital requirements, witnessed additional benefits of balanced convertibles during 2018. Since convertibles are treated as bonds on the balance sheet, a significant portion of the economic volatility in the marketplace during Q4 had no impact on statutory capital. 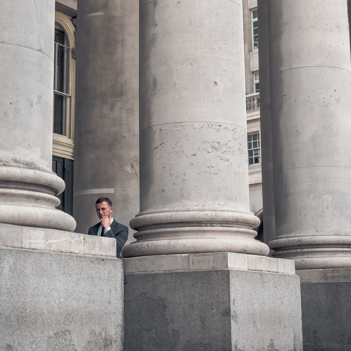 Over a market cycle, the long-term exposure to equities should produce realized capital gains while the interim price volatility is muted by the statutory treatment as bonds. Further, the required capital within regulatory and rating agency capital models is substantially lower for convertibles when compared to equities. If the fourth quarter of 2018 foreshadows renewed 2019 market volatility that would be a positive development for investors in Zazove’s balanced convertible strategies. As an active manager, volatility provides abundant trading opportunities and allows for rebalancing, taking advantage of attractive valuations, and continuing to optimize portfolio risk/reward structure. In the long run, volatility increases the value of the embedded option of convertibles. The supply of balanced convertibles is robust and the opportunity to construct portfolios with compelling risk/return structures is as healthy as it has been in more than a decade. • Current market dynamics should prompt fiduciaries to assess the asset class, if they haven’t already. The opportunity set and trading environment for convertibles is as strong as it has been in years and 2019 should be more of the same. Please contact us if you would like to schedule a call or meeting with AAM or Zazove Associates to discuss how convertibles can be incorporated into your portfolio and risk budget. For access to Zazove Associate’s full length white paper on convertible bonds, please fill out the form provided below. Zazove Associates, LLC is an independent, employee-owned institutional investment firm that specializes in convertible securities management. The firm was founded in 1971 and manages $2.5 billion in client assets. 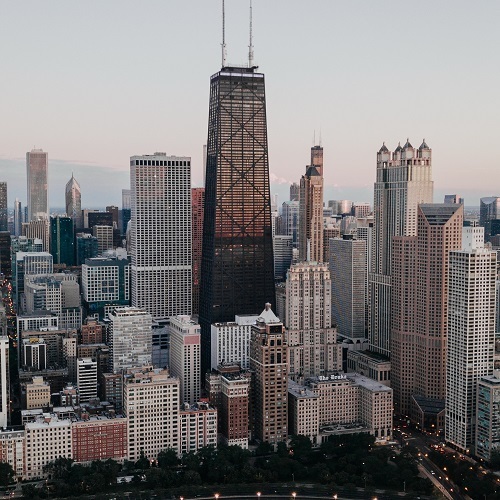 Zazove works with a range of institutional investors, including insurance companies, public and corporate pension plans, foundations, and family offices. The firm manages a broad range of convertible strategies and invests across the credit spectrum and around the globe. Zazove’s highly disciplined and repeatable approach to convertible investing has generated equity-like returns with significantly less risk over complete market cycles.